Didn't see the color you want? Contact us about other custom colors. "Rotary Forged" (Flow Forming) is a production procedure that turns the wheel (or rim section) over a special mandrel and three hydraulic rollers using tremendous pressure. The pressure and turning then force the rim area to form against the mandrel, creating the shape and width of the rim. During Flow Forming, the rim actually “flows” down to create the full rim width. The pressure applied to the cast rim actually changes its mechanical properties, so its strength and impact values become similar to those of a forged rim. That translates to up to 15% less weight when compared to a standard cast wheel. Every set of Forgestar Wheels are selected specifically for your vehcile. Widths are selected to fit your desired look, style, and tire sizes. Offsets are all custom machined to for your vehicle so you get the perfect fitment everytime. No need to run spacers or select from a list of pre manufactured offset. Mounting holes and lug seats are drilled for your application. Forgestar has one of the widest varieties of custom color finishes. Everything from popular Silver, Black, and Gunmetal powdercoating to Hot Pink, Neon Green, and more. Stand out from everyone else the way you want to. Buy with confidence knowing that Forgestar Wheels and ModBargains stand behind their products. 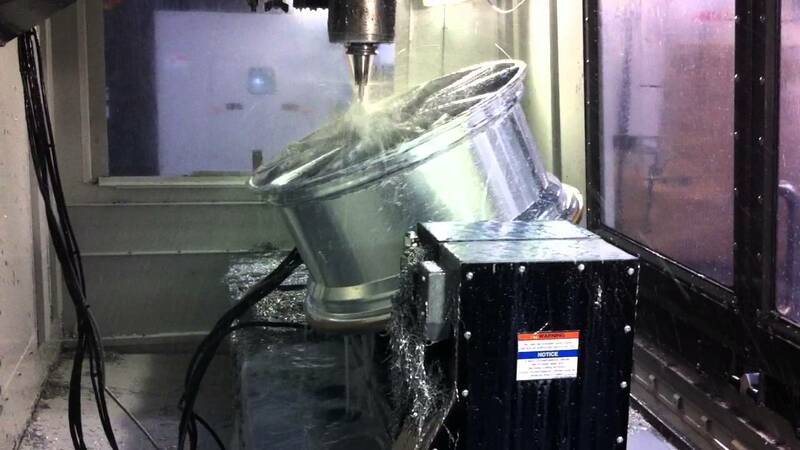 Forgestar is the only wheel company to publish their wheel fatigue, impact, and stress test data. Click Here to see Forgestar SFI Test Results. "My favorite modification on a car has always been wheels. For me, the biggest change I can do on car is to replace the boring stock wheels with something that makes it look sportier and aggressive. Forgestar wheels are my favorite choice. I have had their wheels on multiple vehicles, from the Race build M3 to my daily Ludicrous Tesla. 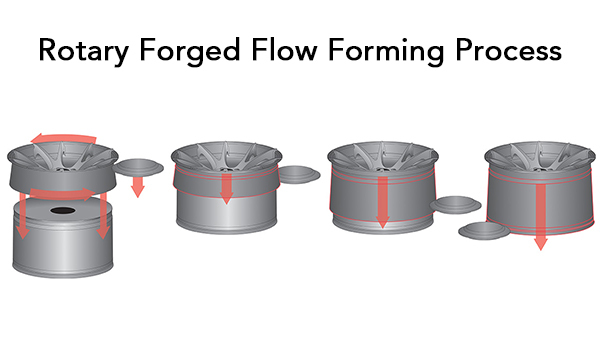 Forgestar wheels are extremely light weight and strong due to Flow Formed contruction. And if that wasn't enough, the wheels are also 100% custom built to spec. No spacers, no specifying offsets, and no having to settle for a boring off the shelf color. I let the team at Forgestar know my car, my modification list, and the color I want. They handle everything! In terms of looks, I have never seen a flow formed wheel that has more concavity than the Super Deep. Whether I am at the mall or the dealership, I get heads turning and questions about the amazing DEPTH of these wheels. Keep in mind that the qualities I have described so far have known to exist in high end $10k+ wheels but never have I seen the same qualities in a under $2k setup before. If you are looking for wheels for your new car, I highly recommend going with Forgestar wheels."